4 Out Of 5 Jews Happy Holidays Card . Cover Reads: Happy Hanukkah...Chanukkah. Hanukah. Chanukah! Inside Reads: 4 Out Of 5 Jews Can't Agree On Anything, Except To Wish You A Happy Holiday! 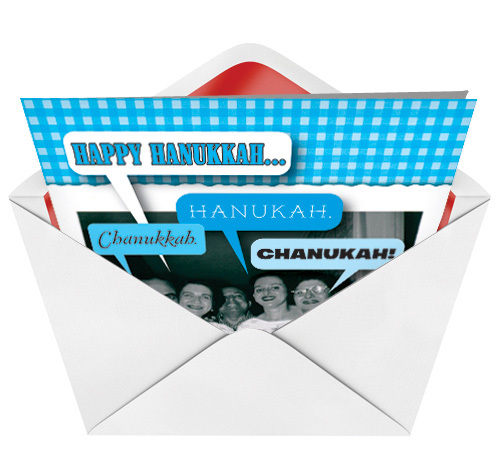 This Chanukah card shows that no one really knows how to spell it! Only at NobleWorks. Greeting: Happy Hanukkah. Celebrate The Season In Style! 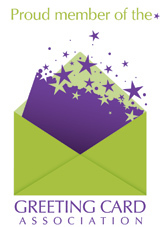 Greeting: Hanukkah Is Coming ... Get Cooking! Greeting: Paws-Ing To Wish You A Happy Hanukkah! 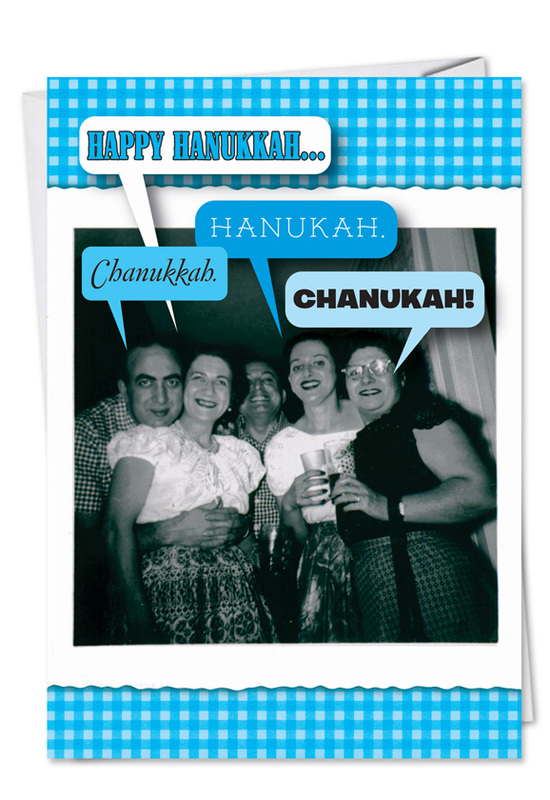 Greeting: 4 Out Of 5 Jews Can't Agree On Anything, Except To Wish You A Happy Holiday! Greeting: Get Lit This Hanukkah! Greeting: Another Holiday No Matter How You Spin It. Happy Holidays. Greeting: Have A Happy Hanuk..., No Matter How You Spell It! Greeting: Llama wish you a Happy Hanukkah!